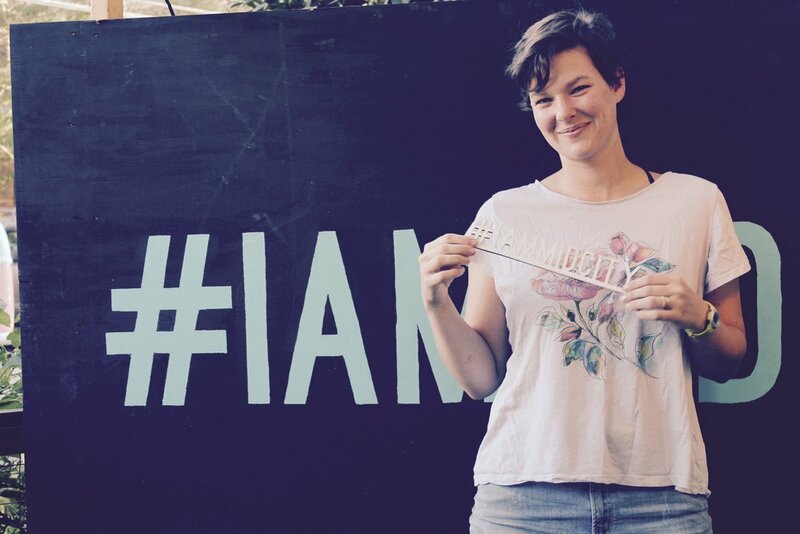 Since 2014, Mid City Studio has distributed over 250 IAMMIDCITY wooden signs to businesses, organizations, and residents in Mid City. 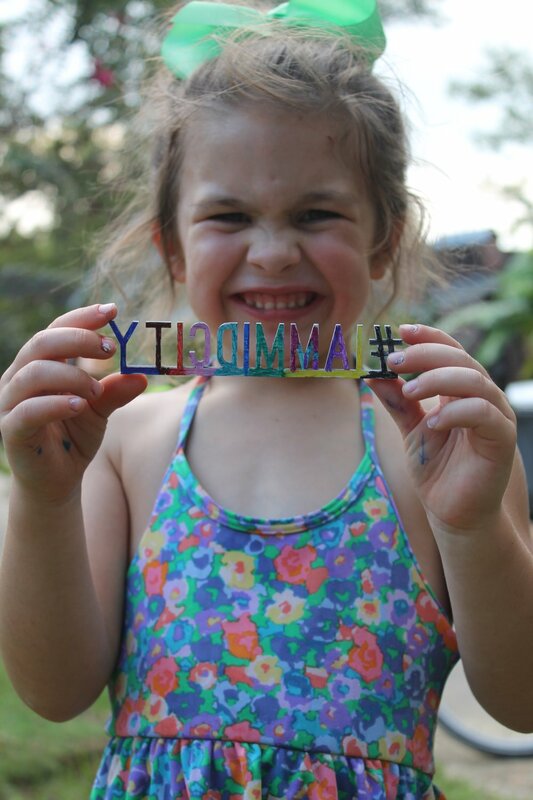 This signage is to be displayed, photographed, and posted on social media. 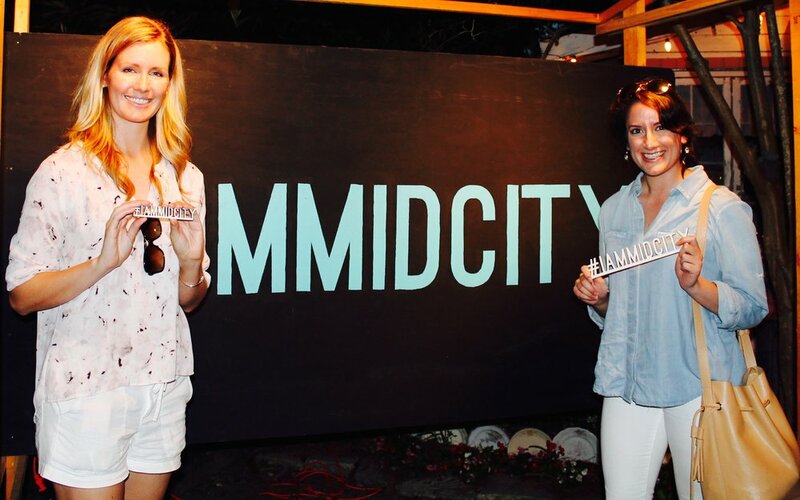 The studio also began deploying the IAMMIDCITY photobooth on a regular basis for public events throughout the area. 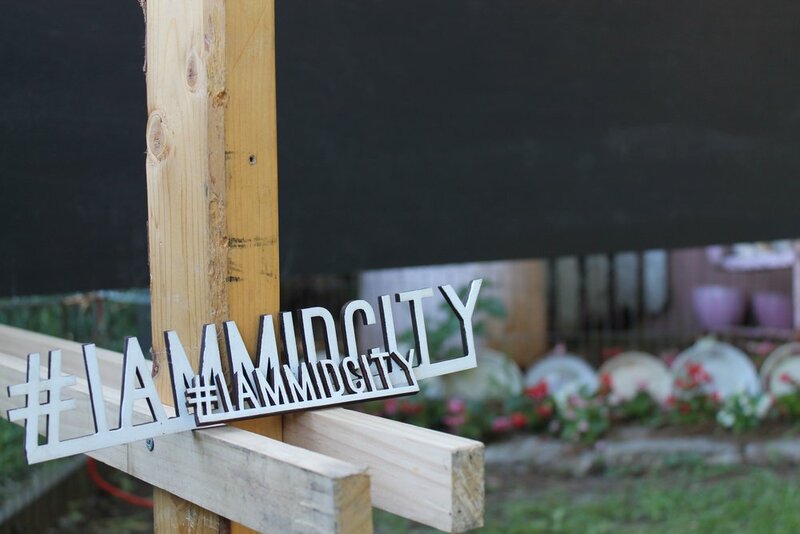 In November 2016, Mid City Studio began working with neighborhood leaders to form an IAMMIDCITY ambassadors group, which consists of residents from at least twelve different neighborhoods in the area. Mid City Studio hosts quarterly meetings with the ambassadors to discuss ideas and provide an outlet for voicing concerns. The residents requested a platform for sharing information, pictures, and events. 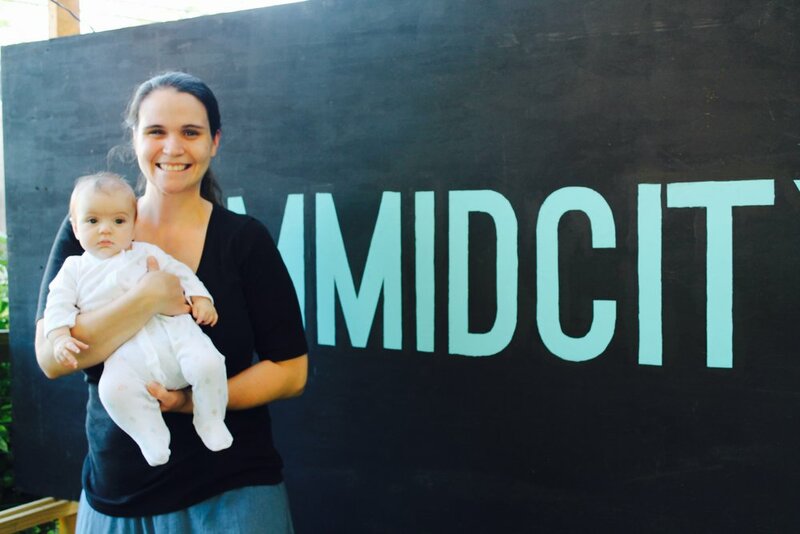 Mid City Studio has since begun hosting the resident-led website and Instagram account. The website houses a community calendar, development updates, maps, and a resources page. 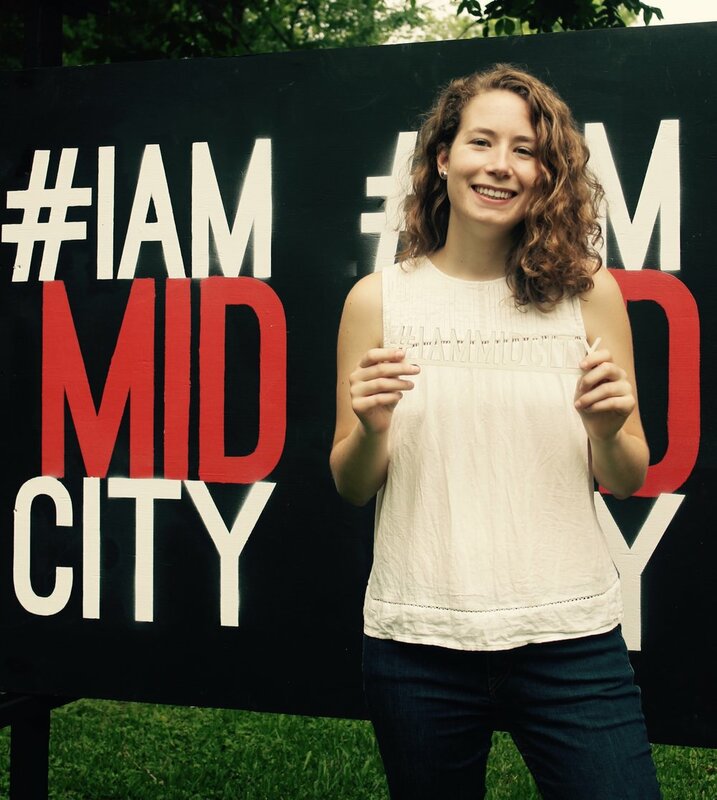 If you live in Mid City and want to get involved, let us know at info@midcitystudio.org. 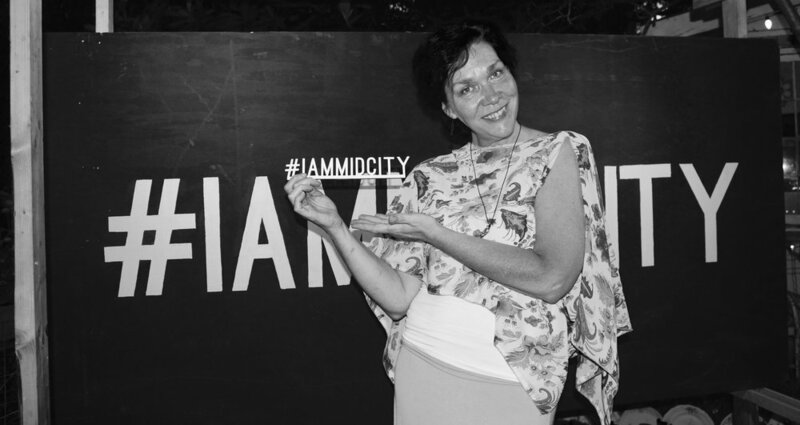 #IAMMIDCITY is legally trademarked by Mid City Studio and should not be used in any way without prior consent or agreement with Mid City Studio and its representatives in writing. Reg. No. 5063915 as of 10-18-2016 with the US Patent and Trademark Office. Proof will be provided upon request.